Enjoy a great day on the golf course with these Wilson Golf Bags embroidered with your company logo. Set-up is free. Production time is 14 business days. 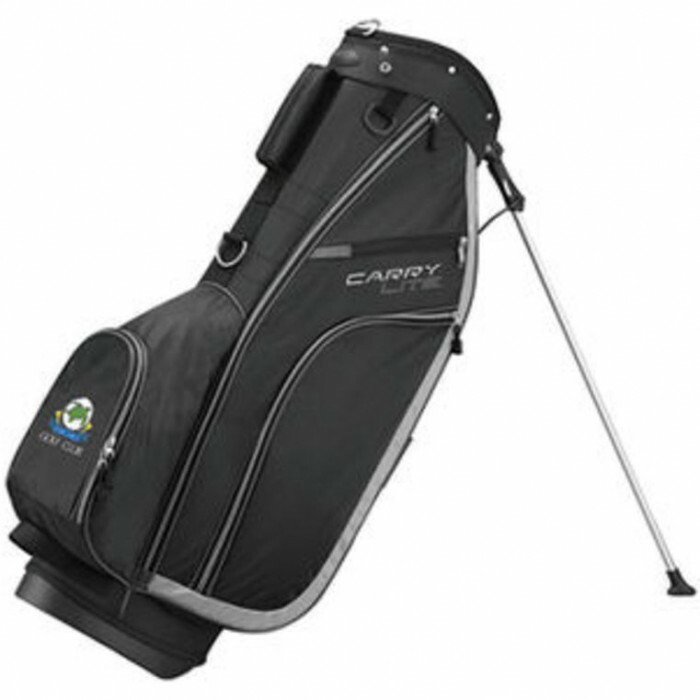 Customize your golf bags today!